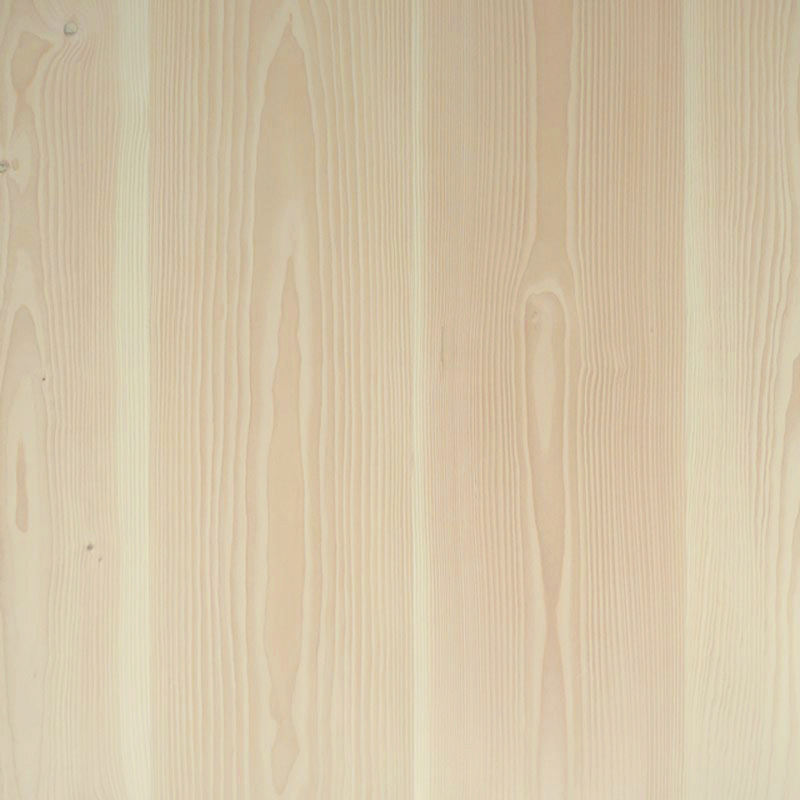 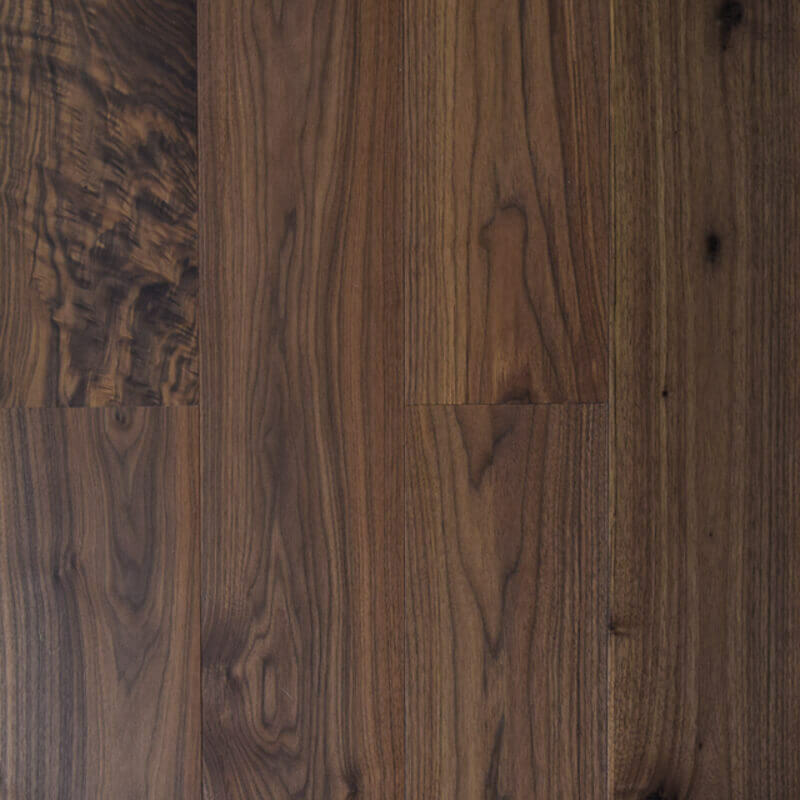 We only supply the fi nest, widest walnut boards available. 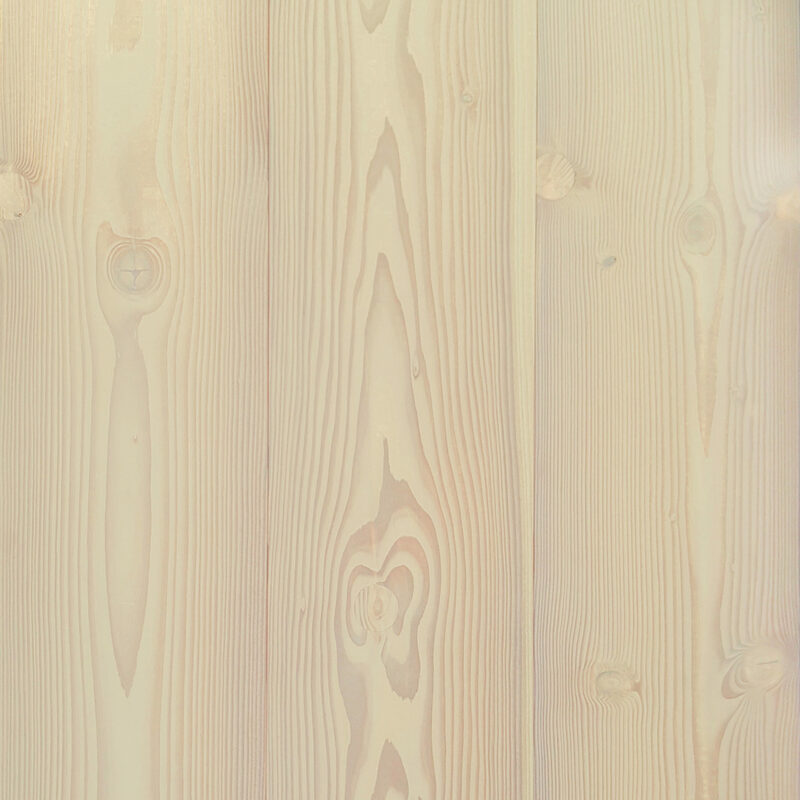 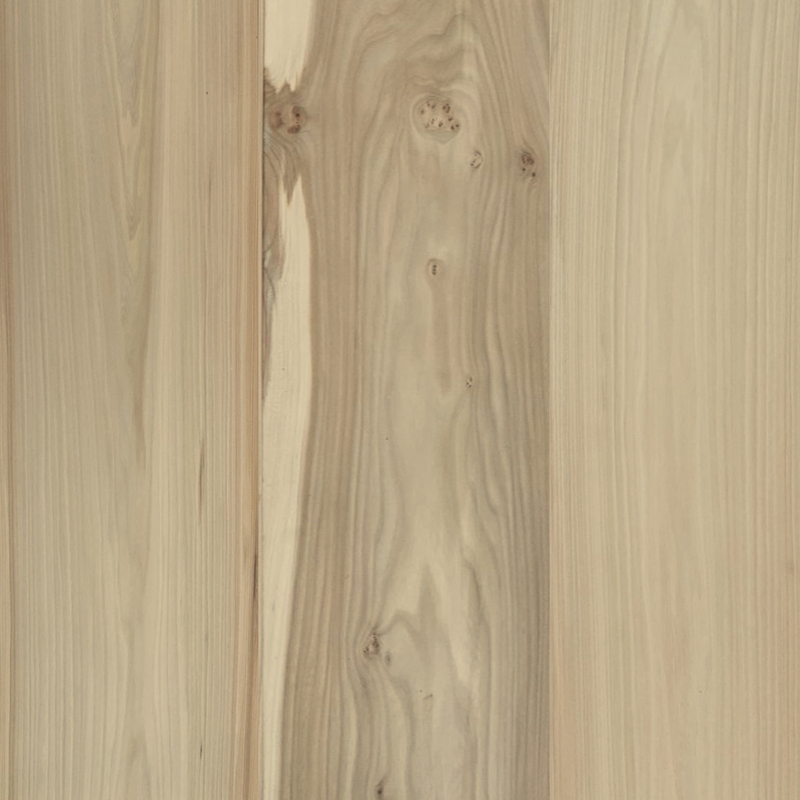 Our prime grade walnut boards can be delivered with no sap, giving the most even, desired look available. 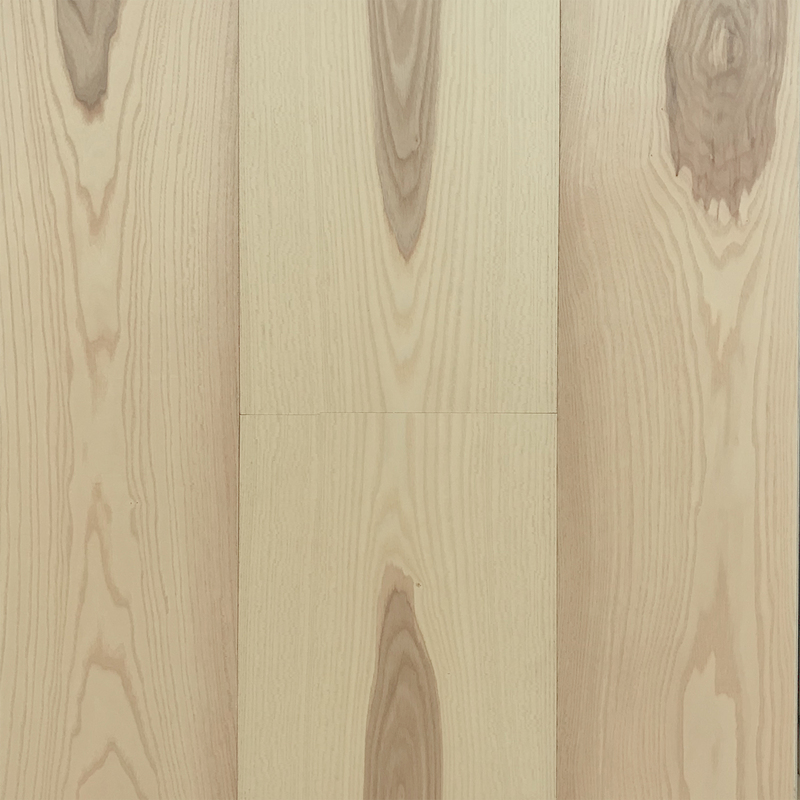 This width in top grade planks is extremely rare & sought after; this extravagantly beautiful floor compliments the fi nest, most opulent interiors. 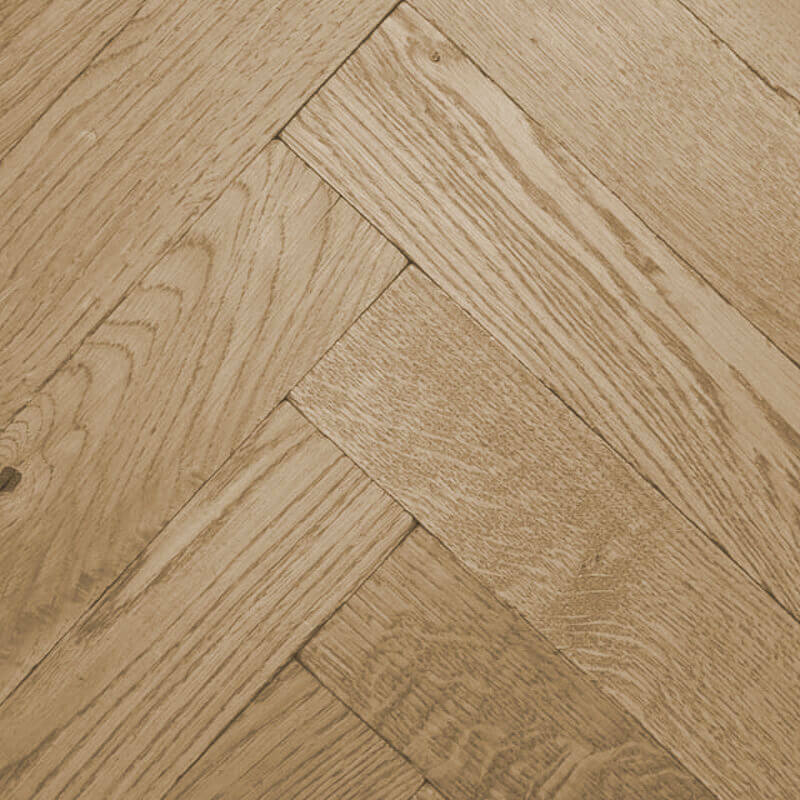 Available in long length engineered planks, oversized chevron & herringbone parquet patterns.